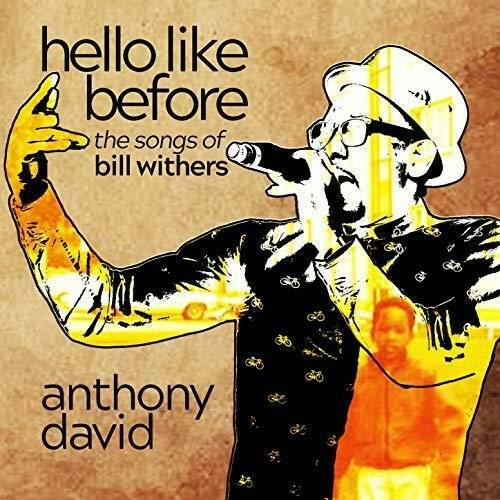 Grammy-nominated R&B/Soul singer Anthony David has released his seventh LP Hello Like Before: The Songs Of Bill Withers. 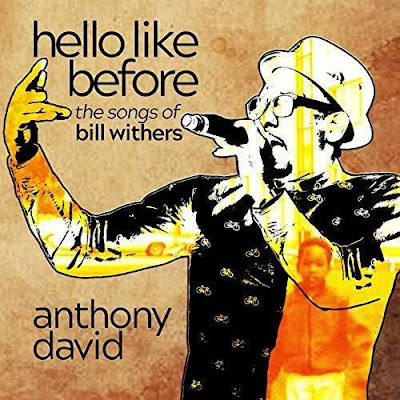 Hello Like Before: The Songs Of Bill Withers is a 10-track collection of cover songs which pays homage to the living legend Bill Withers’ remarkable repertoire. The album was led by the single “I Can’t Write Left-Handed” and the recent single “Lovely Day”. 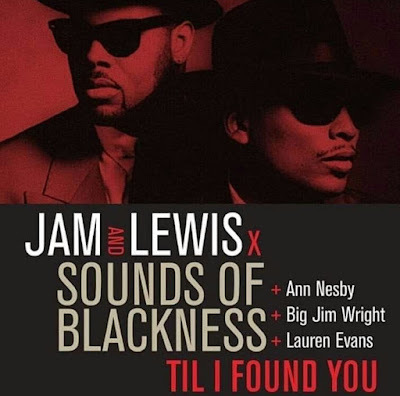 Hello Like Before: The Songs Of Bill Withers is available on all digital music platforms.